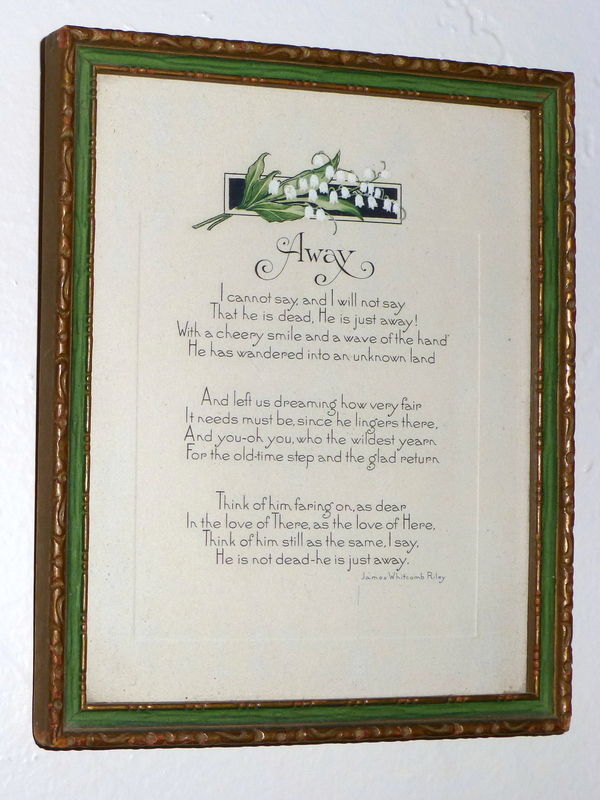 Jarom’s aunt gave us this lovely framed poem by James Whitcomb Riley. If I haven’t gotten the story mixed up, Jarom’s great-grandmother got the poem when her father passed away in the 1920s. In addition to the message, I’m smitten with the type! 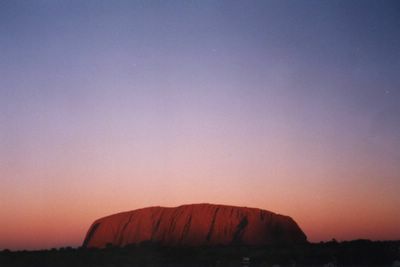 Isn’t is beautiful? That he is dead, He is just away! He is not dead – he is just away. I don’t care if you think less of me for it: The Secret Garden is one of the greatest books ever, and the movie (1993) is perfection. Magical. Maybe my favorite movie of all time (except my other favorites). Remember the part in the movie where Dickon tells Mary that the garden is still wick? Rather than go put in the movie (since it’s past midnight and almost 1am already), I got out my handy-dandy pocket-sized edition of The Secret Garden to look up the wick part. And then I realized, I don’t own a regular-sized edition! How is this possible?! Someone buy me one, quick! So Mary shows Dickon the secret garden and worries that it’s dead. ‘It’s as wick as you or me,’ he said; and Mary remembered that Martha had told her that ‘wick’ meant ‘alive’ or ‘lively’.
. . . He knelt and with his knife cut the lifeless-looking branch through, not far above the earth. ‘When it looks a bit greenish and juicy like that, it’s wick,’ he explained. I do have a point, besides letting you read that excellent excerpt from that excellent book. 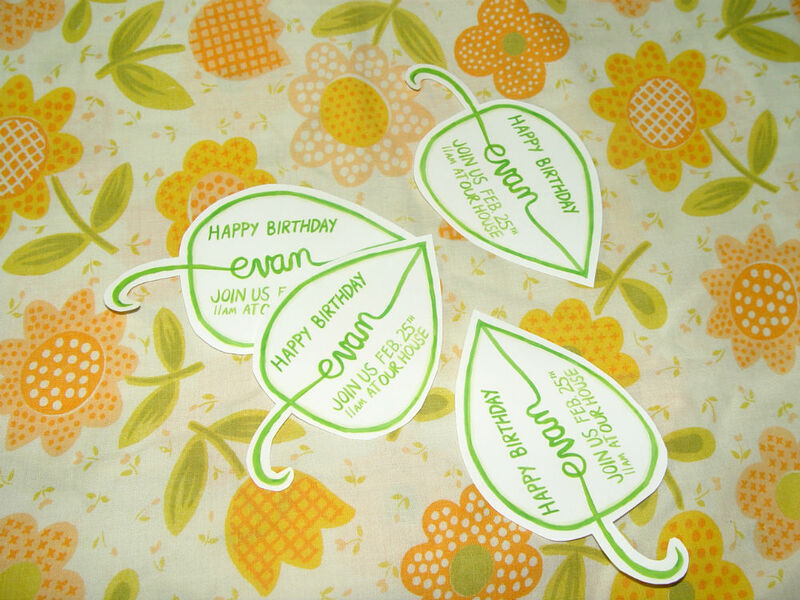 I’m sure I told you already that Evan wants a Totoro party for his birthday. Pretty much zero other kids his age know what Totoro is, so I went a very interpretive route for invitations. Also, hopefully we can handle 4 other kids at our house for an hour. Are they still toddlers or have they moved on to preschoolers? Because June is a toddler, and there’s a big difference between her and Evan. P.S. 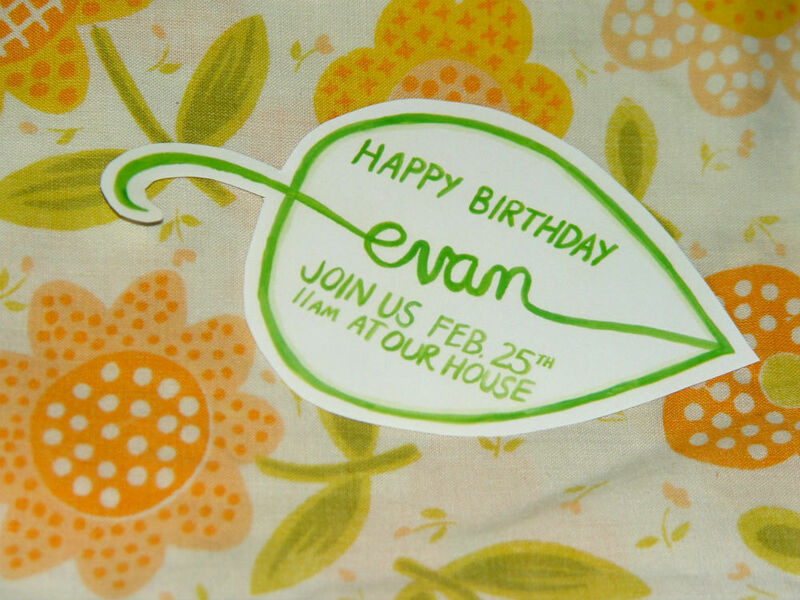 Evan is almost 3 years old. This is kind of a big deal. pirates. I’ve never met one (not that I’ll admit to), but I bet it would be fun. I imagine that with my luck, I’d stumble across a roguishly handsome captain—let me tell you what I think he’d be like. most people envision pirates as disagreeable, prickly fellows. not mine. he’s clean-shaven and always smiling, because in his mind he can see a picture of me. the gruff-and-scruffy persona isn’t for him; he’s a pirate because he loves the adventure, not the plunder. my captain would tell me about how his heart stopped the first time I smiled at him. he’s full of valor and courage in attacks but also brave enough to open his heart to me. despite the pirate stereotype, he can be patient, especially when I ask him to explain things like the difference between a dagger and a rapier or how to plot your course by being guided by the stars. ah, the stars. one of his favorite things would be watching the night sky while I sing him a song or he tells me a story, drifting peacefully on his ship. this pirate who for so long traveled the world seeking riches and fortune would tell me that he’s found more joy than he could ever buy with a thousand years’ plunder. and I’m that joy. I’d smile, too pleased for words; he’d probably steal a kiss as he pulled me into his arms. do pirates get married? because I think my captain and I are in love, but if he can’t be mine forever then I’d rather not meet him to begin with. no, I don’t imagine pirates to be the type to make long commitments. I’ll let go of the stars and the ocean and the adventures quick as I can, before my captain has a chance to let go of me. one last breath of sea air and I return to my room. pirates. I’ve never met one (not that my broken heart will admit to), and I’m ok with that. 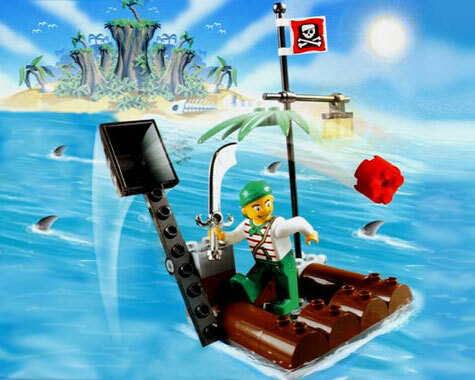 apparently my captain only exists as a lego figure. nice scimitar. if I met a pirate captain, and by him, my heart was won. and before too long, this handsome man would fall in love with me. and he’d tell his best adventures or I’d sing a lullaby. one peaceful night he’d hold me close, and you know what he’d do? and so, alas, my captain’s love is only in my mind. It looked like a good thing: but wait till I tell you. We were down South, in Alabama–Bill Driscoll and myself-when this kidnapping idea struck us. It was, as Bill afterward expressed it, ‘during a moment of temporary mental apparition’; but we didn’t find that out till later. Bill and me had a joint capital of about six hundred dollars, and we needed just two thousand dollars more to pull off a fraudulent town-lot scheme in Western Illinois with. We talked it over on the front steps of the hotel. Philoprogenitiveness, says we, is strong in semi-rural communities therefore, and for other reasons, a kidnapping project ought to do better there than in the radius of newspapers that send reporters out in plain clothes to stir up talk about such things. We knew that Summit couldn’t get after us with anything stronger than constables and, maybe, some lackadaisical bloodhounds and a diatribe or two in the Weekly Farmers’ Budget. So, it looked good. ‘That will cost the old man an extra five hundred dollars,’ says Bill, climbing over the wheel. We went to bed about eleven o’clock. We spread down some wide blankets and quilts and put Red Chief between us. We weren’t afraid he’d run away. He kept us awake for three hours, jumping up and reaching for his rifle and screeching: ‘Hist! pard,’ in mine and Bill’s ears, as the fancied crackle of a twig or the rustle of a leaf revealed to his young imagination the stealthy approach of the outlaw band. At last, I fell into a troubled sleep, and dreamed that I had been kidnapped and chained to a tree by a ferocious pirate with red hair. Just at daybreak, I was awakened by a series of awful screams from Bill. They weren’t yells, or howls, or shouts, or whoops, or yawps, such as you’d expect from a manly set of vocal organs–they were simply indecent, terrifying, humiliating screams, such as women emit when they see ghosts or caterpillars. It’s an awful thing to hear a strong, desperate, fat man scream incontinently in a cave at daybreak. ‘What you getting up so soon for, Sam?’ asked Bill. e for the dastardly kidnappers. But what I saw was a peaceful landscape dotted with one man ploughing with a dun mule. Nobody was dragging the creek; no couriers dashed hither and yon, bringing tidings of no news to the distracted parents. There was a sylvan attitude of somnolent sleepiness pervading that section of the external outward surface of Alabama that lay exposed to my view. ‘Perhaps,’ says I to myself, ‘it has not yet been discovered that the wolves have borne away the tender lambkin from the fold. Heaven help the wolves!’ says I, and I went down the mountain to breakfast. We have your boy concealed in a place far from Summit. It is useless for you or the most skilful detectives to attempt to find him. Absolutely, the only terms on which you can have him restored to you are these: We demand fifteen hundred dollars in large bills for his return; the money to be left at midnight to-night at the same spot and in the same box as your reply–as hereinafter described. If you agree to these terms, send your answer in writing by a solitary messenger to-night at half-past eight o’clock. After crossing Owl Creek, on the road to Poplar Cove, there are three large trees about a hundred yards apart, close to the fence of the wheat field on the right-hand side. At the bottom of the fence-post, opposite the third tree, will be found a small pasteboard box. ‘What am I to do?’ asks Bill, looking at the kid suspiciously. ‘ How far is it to the stockade, kid? ‘ he asks, in a husky manner of voice. chawbacons that came in to trade. One whiskerand says that he hears Summit is all upset on account of Elder Ebenezer Dorset’s boy having been lost or stolen. That was all I wanted to know. I bought some smoking tobacco, referred casually to the price of black-eyed peas, posted my letter surreptitiously and came away. The postmaster said the mail-carrier would come by in an hour to take the mail on to Summit. ‘What’s the trouble, Bill?’ I asks him. ‘I was rode,’ says Bill, ‘the ninety miles to the stockade, not barring an inch. Then, when the settlers was rescued, I was given oats. Sand ain’t a palatable substitute. And then, for an hour I had to try to explain to him why there was nothin’ in holes, how a road can run both ways and what makes the grass green. I tell you, Sam, a human can only stand so much. I takes him by the neck of his clothes and drags him down the mountain. On the way he kicks my legs black-and-blue from the knees down; and I’ve got two or three bites on my thumb and hand cauterized. I had a scheme for collecting that ransom without danger of being caught by counterplots that ought to commend itself to professional kidnappers. The tree under which the answer was to be left–and the money later on–was close to the road fence with big, bare fields on all sides. If a gang of constables should be watching for any one to come for the note they could see him a long way off crossing the fields or in the road. But no, sirree! At half-past eight I was up in that tree as well hidden as a tree toad, waiting for the messenger to arrive. ‘How long can you hold him?’ asks Bill.